Following our weekly Trend Talks, we have introduced the What’s on the High Street Feature designed for those of you that would like to dabble in the trend of discussion. 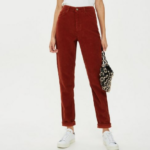 This week we focused on Corduroy, which is perfect for Autumnal dressing, and looks to be a bit of a thing this season. We showed you how to do a simple casual outfit, and a dressier version by adding a plunging neckline and glitzy accessories. And as with most Trends, the High Street has not let us down in bringing high fashion into a more accessible arena. 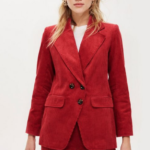 We have selected a few pieces from High Street giant Topshop, who have been straight on this trend without delay, so that you can try out the trend and perhaps decide if it is a hit or miss for you. These pieces will slot straight into your wardrobe, and make for the perfect casual, autumnal go to. 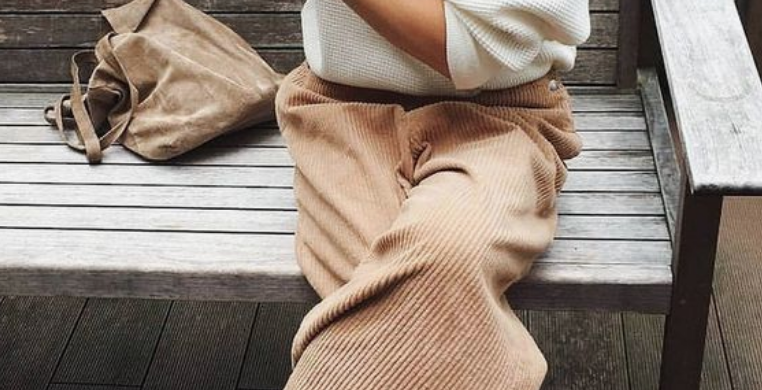 You can even dress them up, take some inspo from our Trend Talk. To shop the products, click on the product images. Next story L.K.Bennett – Who’s Wearing What This Autumn?